(2) Hook color can be silver ,black,gold ,rose gold ,nickle. (3) Hook diameter 3.5mm or 3.7mm. Welcome the inquiries from old and new customer,So sincerely hope to coopreate with you. 1. When can IÂ get the quotation ? 2.How can IÂ get aÂ sample to check your quality? A: Yes. We have aÂ professional team to design and manufacture. 6. How long can IÂ expect to get the sample? 7. How can iÂ visit your factory? 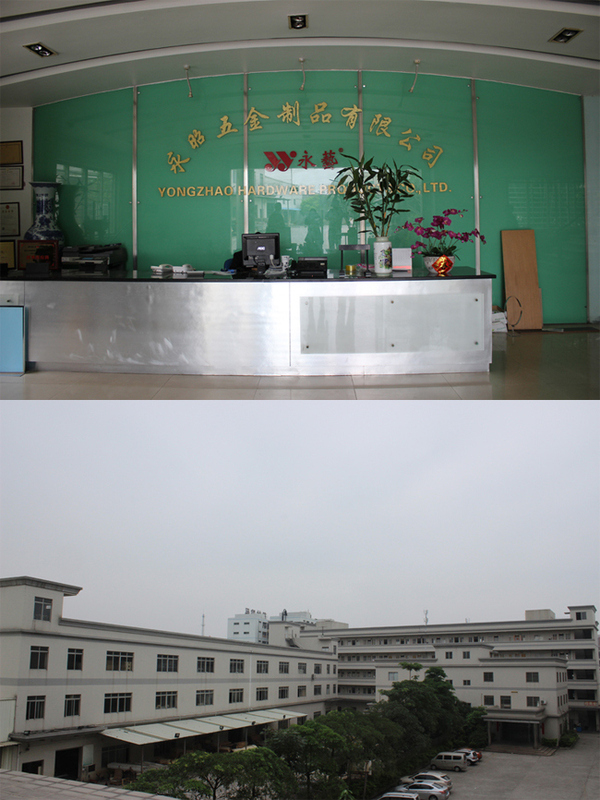 A:Our factory is in Dongguan,Guangdong ,China. 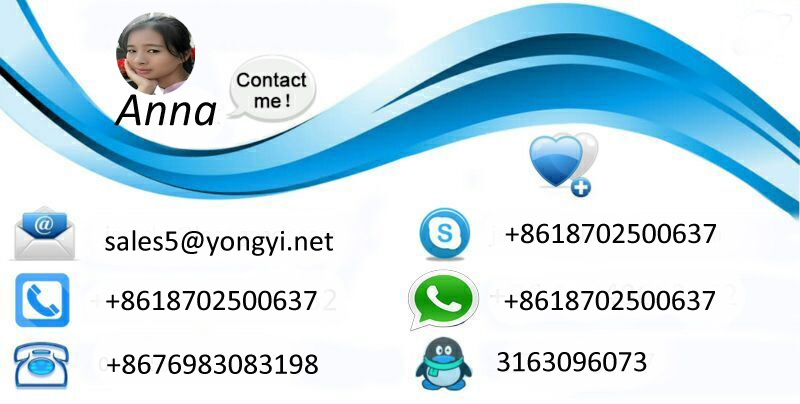 it is about one hour driving from Guangzhou or Shenzhen,pls give us aÂ call and we will pick you up soon. 1.Quality:Â 100% guaranteed quality.Â strong and durable; beautiful and comfortable. 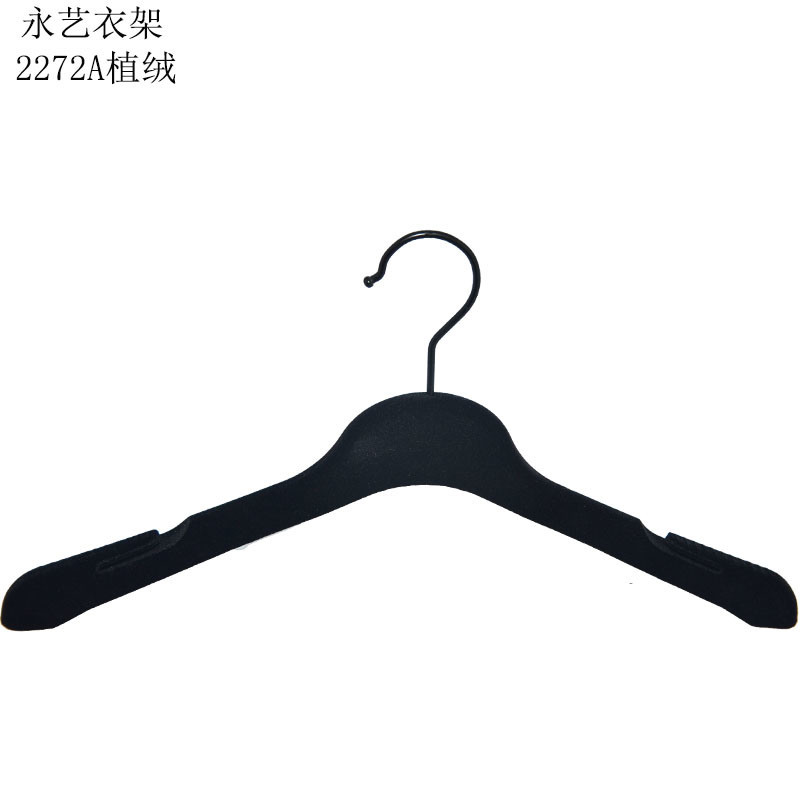 2.Hanger Item: plastic hanger ,raw material :PP,PS,ABS.hanger surface treatment:plastic surface only,flocking/velvet,rubber coating,galvanizing and so on. 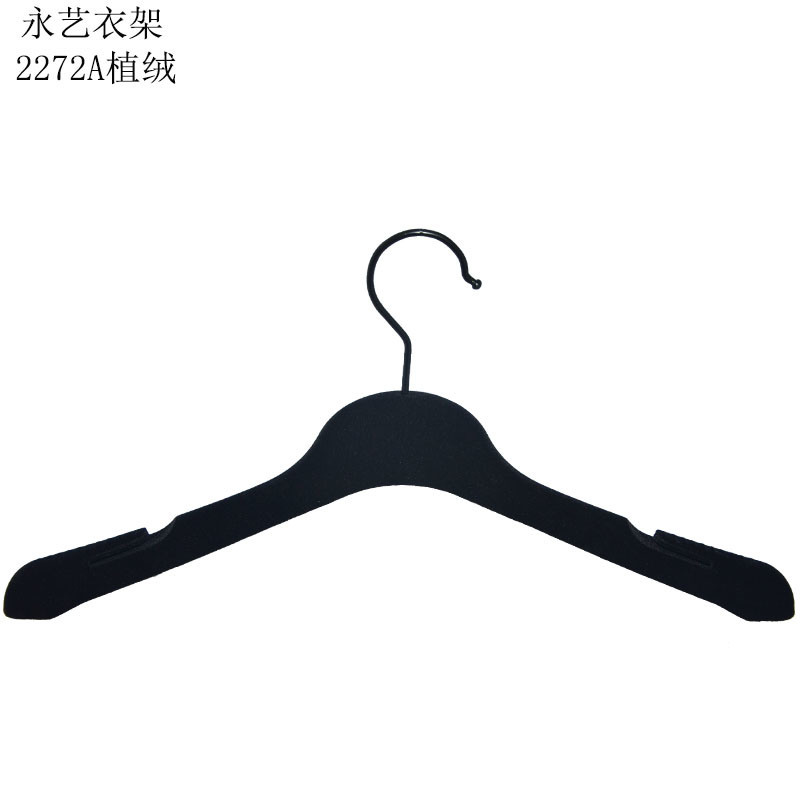 3.Factory advantages:Â 23 years of plastic hanger production. Factory outlet! 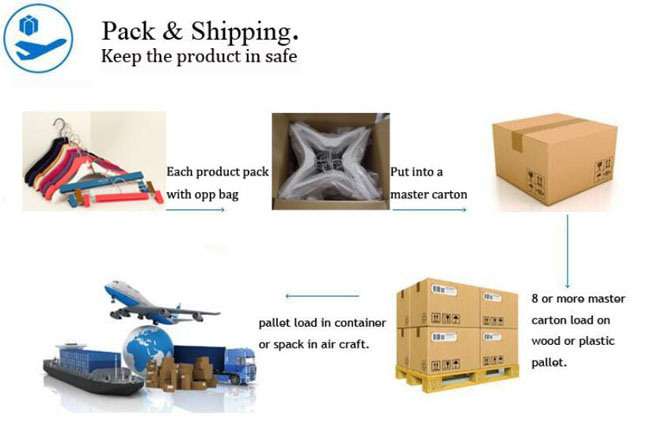 Guaranteed quality, competitive price, stable supply, delivery timely and good service.